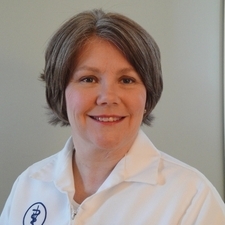 Dr. Melanie Moore owns and has managed Animal Care Clinic since 2002. She grew up primarily in the Winston-Salem, NC area before developing her veterinary skills in a number of associate veterinary hospitals in the Northern Virginia and Richmond Virginia areas. She and her husband Gary have two adult children, own two dogs and likes to swim when she doesn't have her nose in a book. Strong Interest in Dentistry and complicated medical problems. 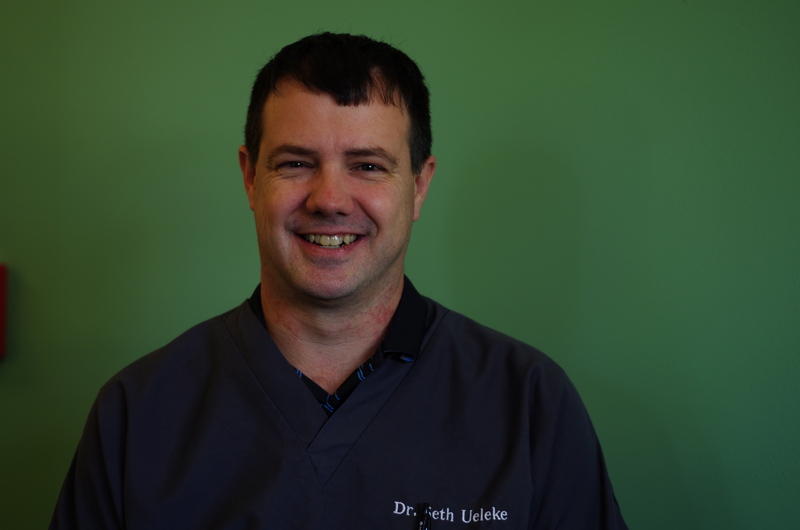 Dr. Seth Ueleke joined Animal Care Clinic in the spring of 2016 after having practiced in the greater Concord area for the past 9 years. He grew up in central Illinois, practiced in southeast Michigan for 6 years following graduation, then relocated to Concord in 2007. He enjoys the intriguing and challenging aspects of small animal surgery as well as building long-term relationships with clients and their furry family members. He has a lovely wife, 4 dogs, 2 cats and several fish in his household. Dr. Ueleke enjoys Jimmy Buffett concerts, the beach, football (How 'Bout Them Cowboys??!!) and auto-racing (especially dirt oval racing!!) He is also a very amateur woodworker.